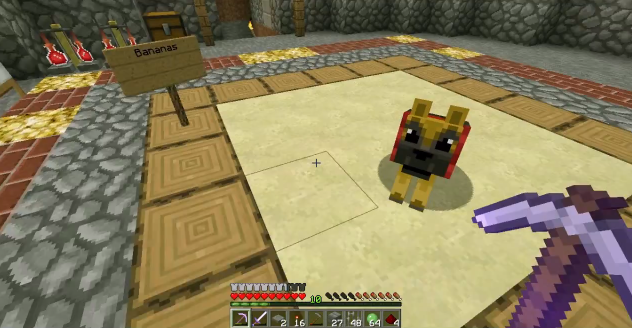 Bananas the dog is the constant companion of Poopydoop45, a new video blogger with his own “Let’s Play” channel on YouTube. Click here  to watch. Even if you’re not a “Minecraft” player, I highly suggest checking out Poopydoop’s channel here , especially as he continues to explore other gaming venues.